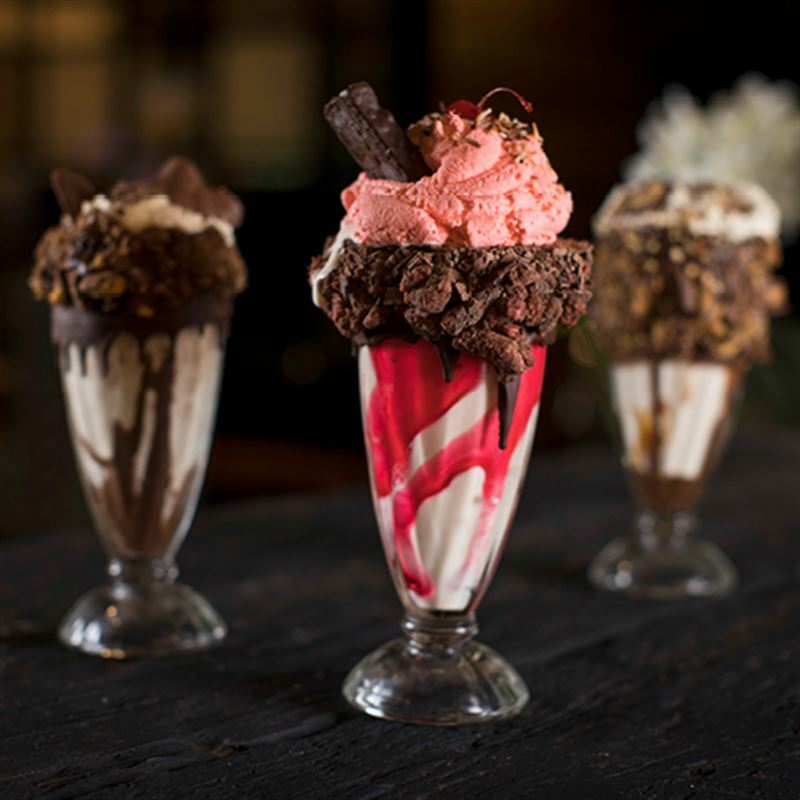 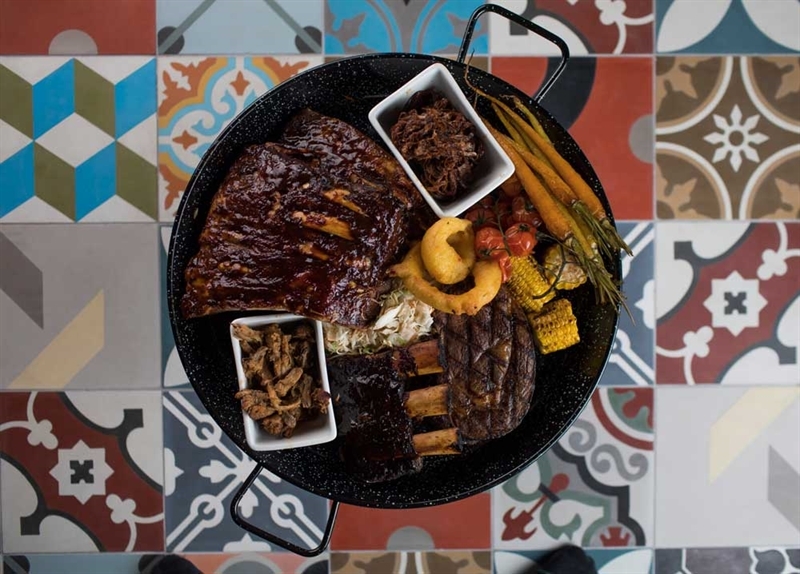 A vast menu of slow-smoked ribs and wings, burgers, pizzas and prime-grade, hand-trimmed, naturally aged steaks and classic steakhouse sides, seafood and of course desserts. 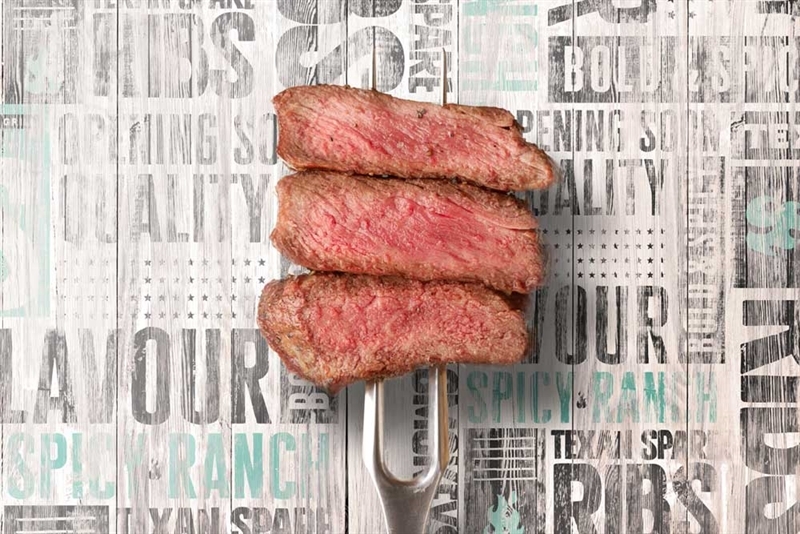 The alchemy of slow and low cooking is on show at Texas Bar-B-Q Grill on Industrial Drive in Mayfield. 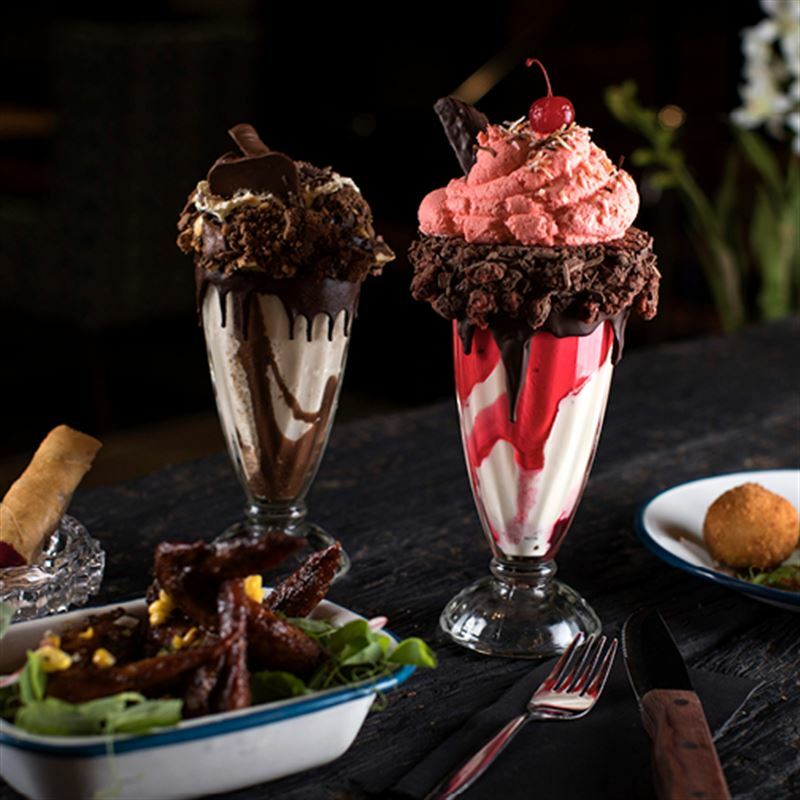 True to its name it's a bar and a grill, so stop by for classic cocktails, craft beer and wine for a date night or a family feast at this casual and welcoming new restaurant, as part of Wests Mayfield. 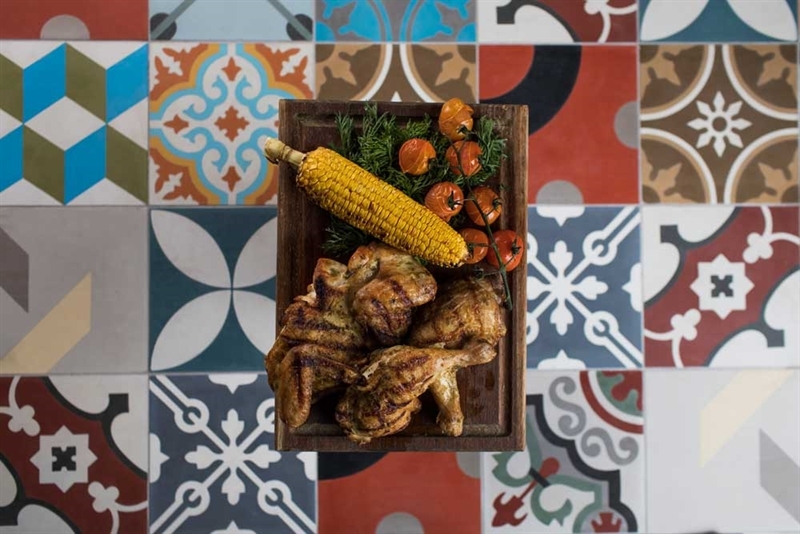 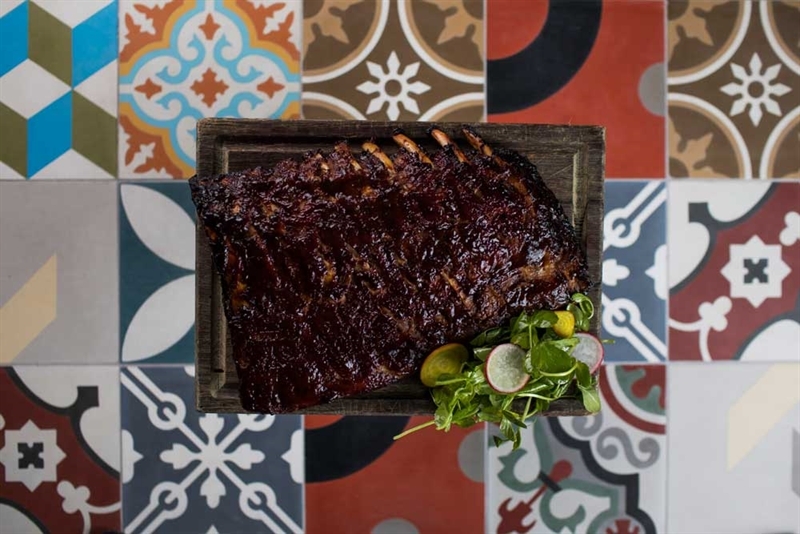 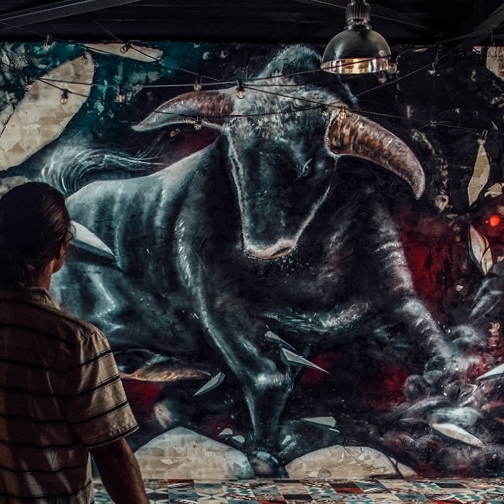 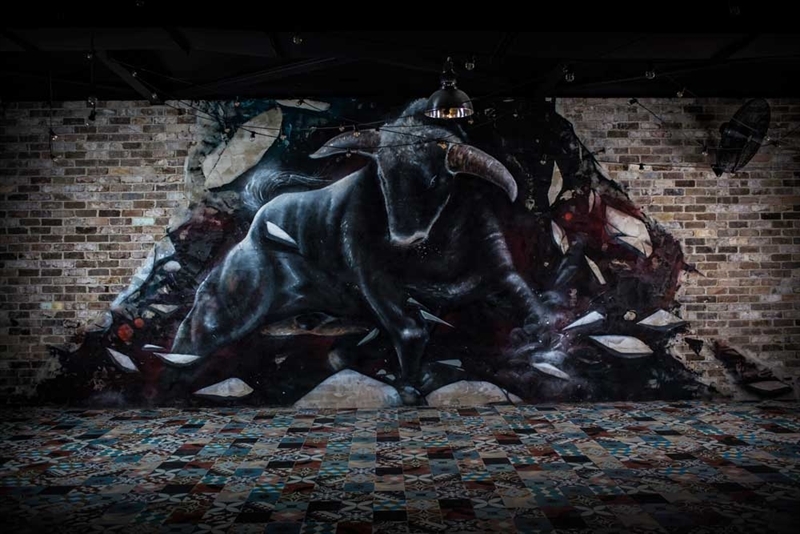 There's something for everyone at this trendy venue, fitted out with eclectic graffiti-style wall murals, mosaic floor tiling and communal tables, where chowing down on some serious prime grade, hand trimmed steak is the order of the day. 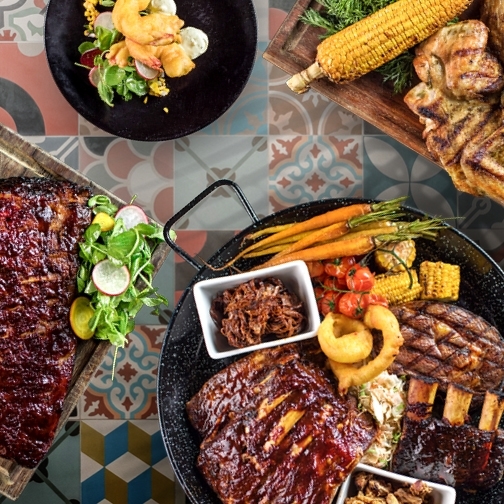 Kick start a BBQ bonanza with finger-lickin' American pork ribs, house pickled vegetables, coleslaw, steak and sweet potato fries; while serious carnivores won‘t go past the Rattle Steak – 18-hour slow cooked rib eye and chipotle hollandaise.